We are pleased to announce that New Richland Public Library is the recipient of a grant from the New Richland Area Foundation. Thanks to their grant of $1000, every child (ages 3-18) who finishes the summer reading program will earn a quality paperback book, celebrating their time reading this summer. 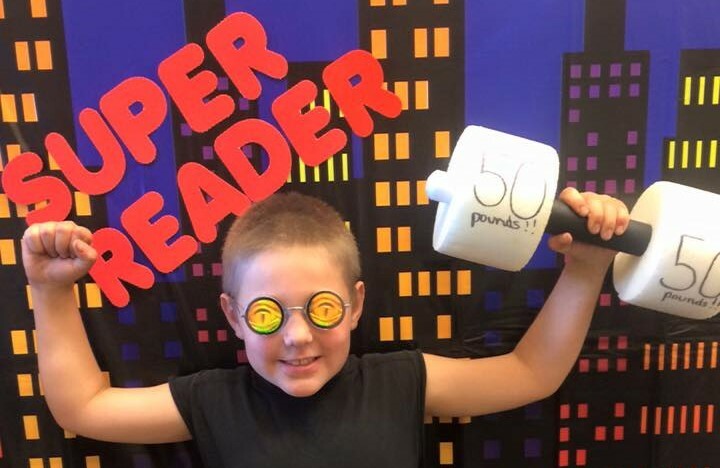 We love that each finisher will have a book to cherish, reread, and feed the imagination as a last legacy of their summer of reading. The funds will also support weekly programming for kids during the summer reading program, including a Magic Wand Project, a community adventure where kids can discover that their kindness magic can change the world.